Originally released as an animated film in 1994, then adapted as a stunning musical for Broadway in 1997, The Lion King remains one of the most powerful and beloved productions to come out of the Disney studios. 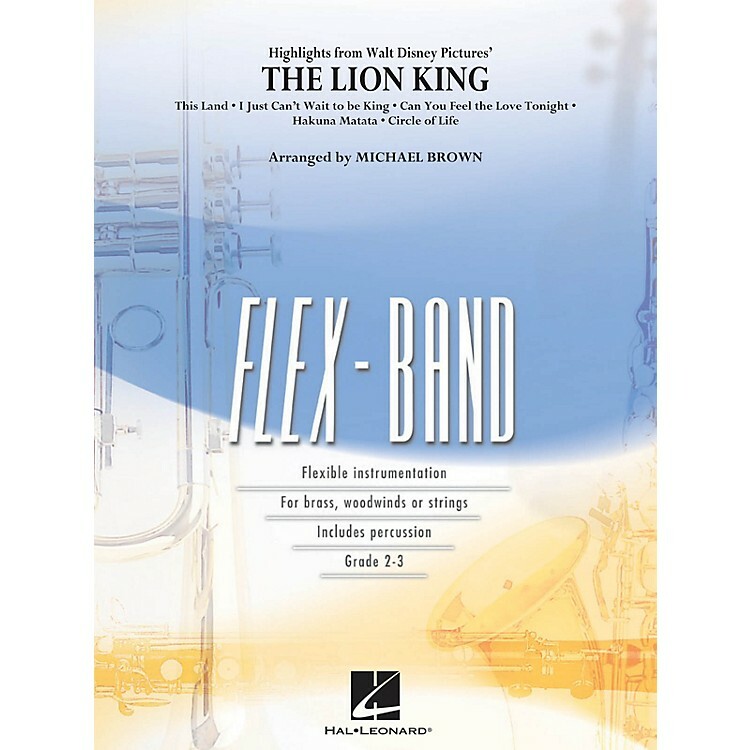 Scored for flexible instrumentation this medley includes: This Land, I Just Can't Wait to Be King, Hakuna Matata, Can You Feel the Love Tonight? and Circle of Life.